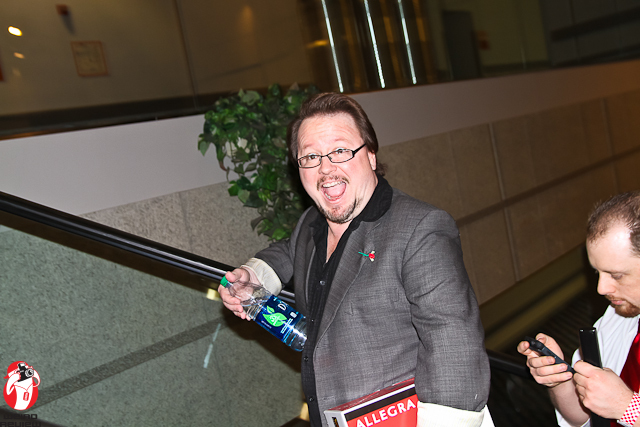 Youmacon 2012 – Celebrities, Concerts, Costumes, and Cosplay! Lemon Demon’s Still Got IT! 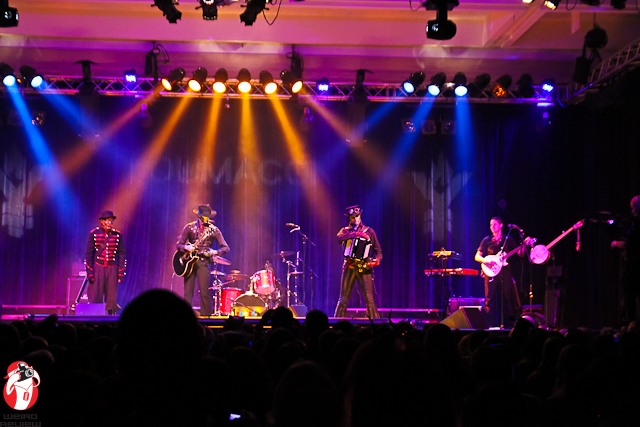 Friday night Youmacon had their concert series with Random Gibberish, Harry and The Potters, Lemon Demon, and Steam Powered Giraffe. 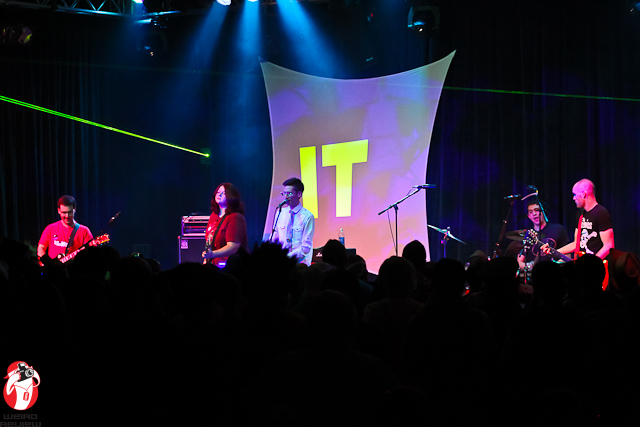 It was an evening of great music where Lemon Demon showed they’ve still got “it” and the music of Steam Powered Giraffe just made things all the steamier. 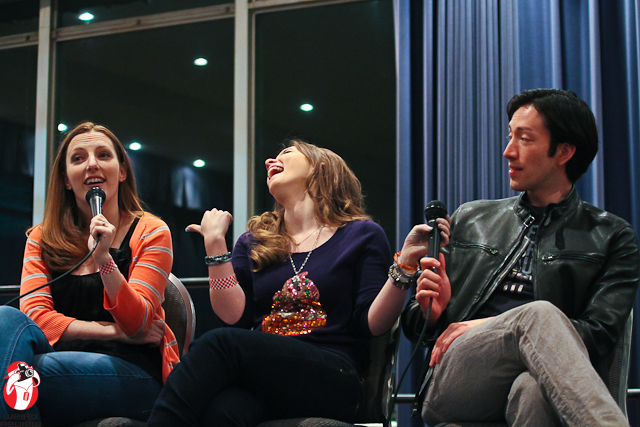 Caitlin Glass, Cherami Leigh, and Todd Haberkorn entertained the audience and each other Friday night before the concert series. Sonny Strait was a man in demand Friday night and I only caught him in passing. Saturday night was the costume contest and as I was making my way out of the Renaissance Center to go back to my motel I had the fortune of running into one of the cosplayers from the costume contest. I love the way her natural curves accent the curves of the Renaissance Center’s interior. More on Youmacon later, but in the meantime check out the Weird Review photos albums for Youmacon 2012. 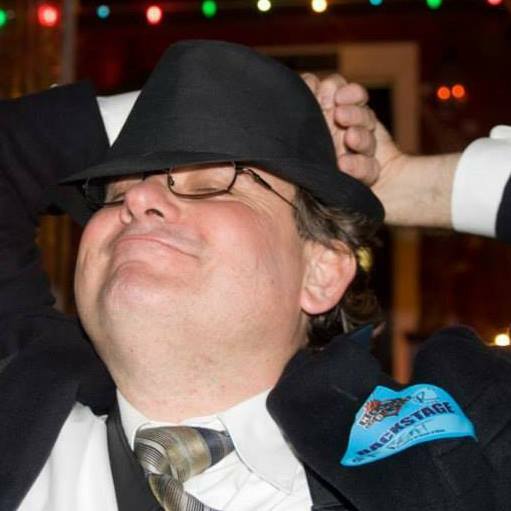 We realize that our photos often reappear on Facebook and can’t control that, but please tag The Weird Review in any photos you post and follow/friend/like and subscribe to John Collins’ title on Examiner.com.